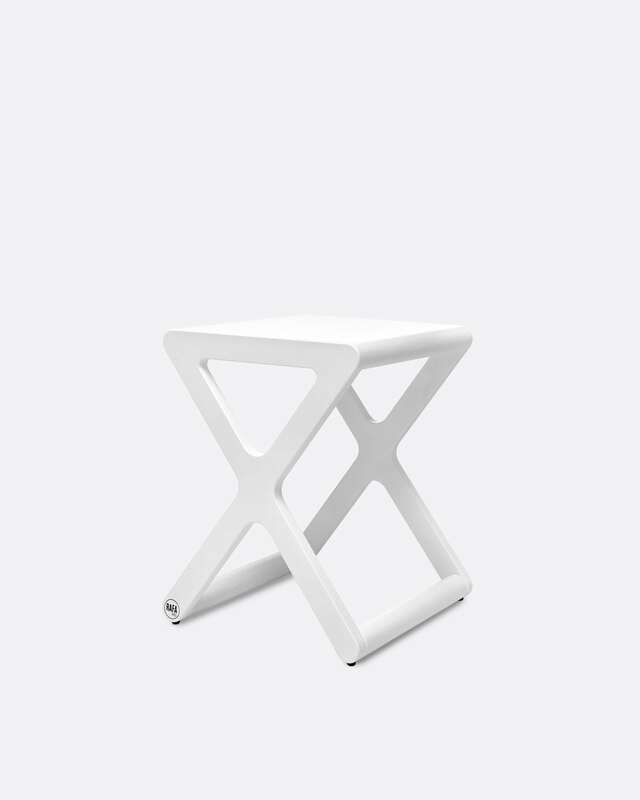 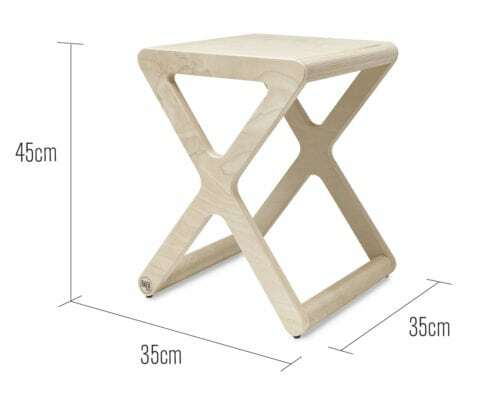 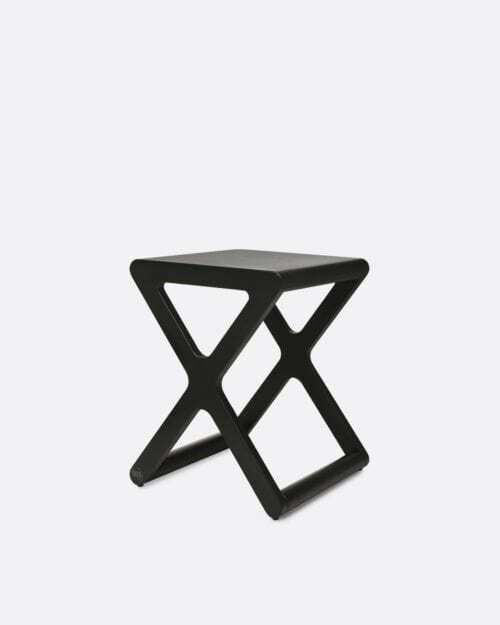 Rounded edges, perfect finish, and elegant lines make this stool a fully-fledged member of the Rafa-kids collection. 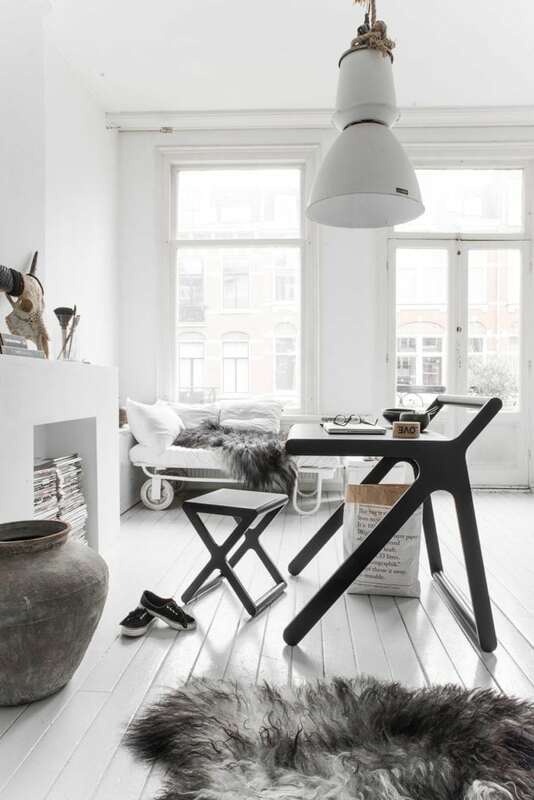 The stool is made from Finnish birch wood and plywood and available in natural, whitewash, white and black finish. 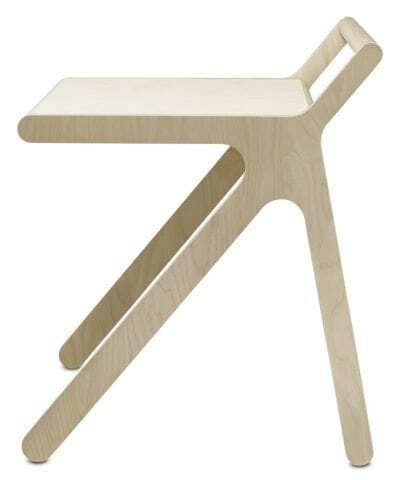 The beautiful nerve of birch plywood is visible in the natural and whitewash versions. 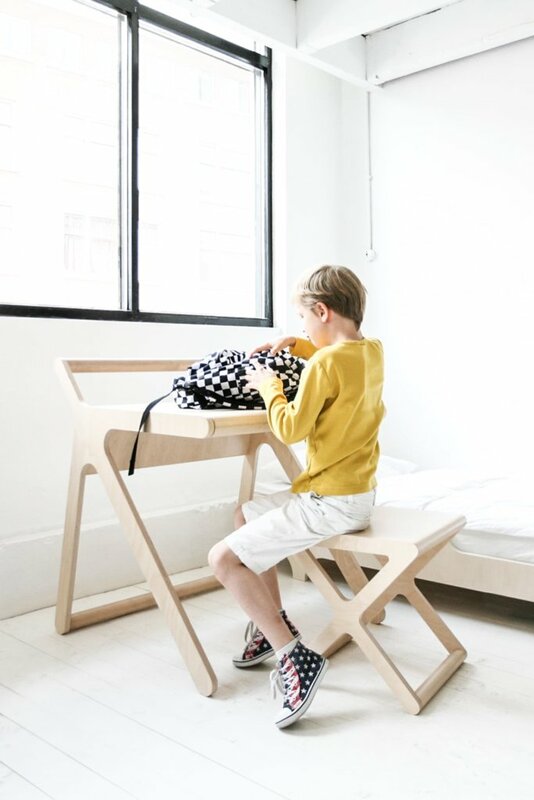 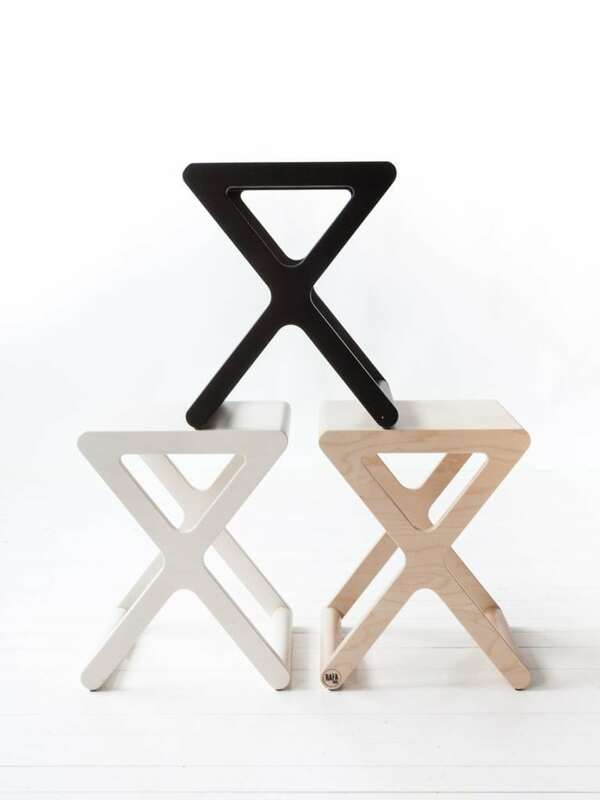 The X stool goes perfectly together with the K deks from Rafa-kids. When purchasing the set there is a small price reduction.